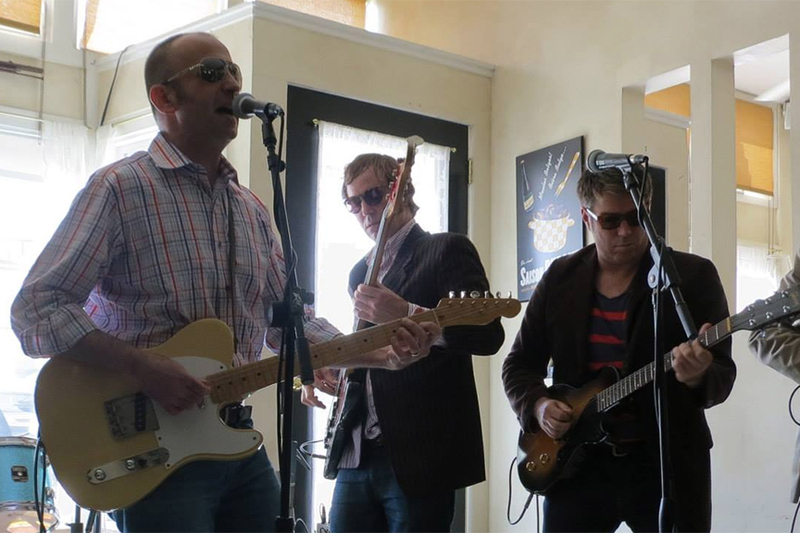 Above: my San Diego-based band The Grapes plays mostly psychedelic country and British invasion. Please come rock out and taste with me in San Diego on July 27-28! On Friday, July 27 my band The Grapes will be playing at Beaumont’s in La Jolla (northern San Diego). We’ll probably go on around 9 p.m. And the amazing country guitarist Dave Gleason will be sitting in with the band (not to miss). And then on Saturday, July 28, I’ll be hosting a Lini Lambrusco tasting at my favorite San Diego Restaurant, Jaynes Gastropub. I don’t have the exact details yet but it will be late afternoon. And Tracie and the girls will be joining me for dinner that night. So please come down and taste some Lambrusco and say hello! 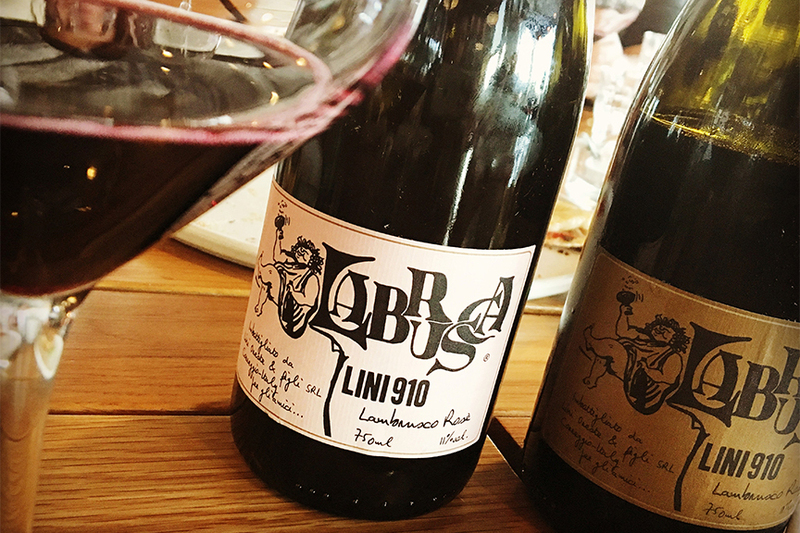 Lambrusco image via Corkscrew Concierge. This entry was posted in de musica, de rebus californicis, de rebus familiaribus, de vino. Bookmark the permalink. ← Is Barbera feminine or masculine (grammatical gender)? And why is there a photo of the great Ethiopian Emperor Menelik II on my blog today?